One possible solution is the creation of a city marine park which can protect the benefits of the marine environment. For example, officials in Plymouth have made a commitment to designate the ocean around the city as the UK’s first National Marine Park. 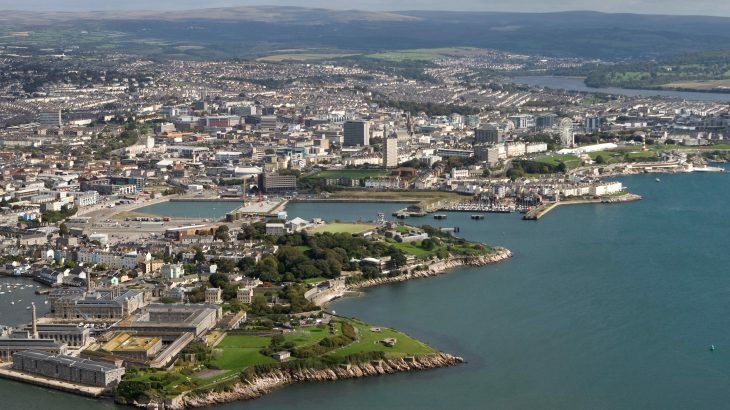 Researchers at the University of Plymouth are now describing how other cities across the world can follow Plymouth’s lead. The study highlights how city marine parks could promote the wellbeing of coastal communities in terms of improved health, economic prosperity, and sustainability. “Whether you live in Melbourne, Mumbai, Miami or any other coastal city in the world, the ocean can be an important factor in your life. But it is vital for communities to deepen the connection and really focus on developing a mutually beneficial relationship with the ocean for greater economic, environmental, social and health benefits,” said study lead author Dr. Simon Pittman. Unlike Marine Protected Areas, the parks would not provide legal protection. Instead, there would be a focus on encouraging organizations and individuals to understand and utilize the benefits of their local marine environment. Professor Martin Attrill has been a long-time advocate of the concept, and is playing an important role in Plymouth’s marine park. The study is published in the journal Marine Policy.